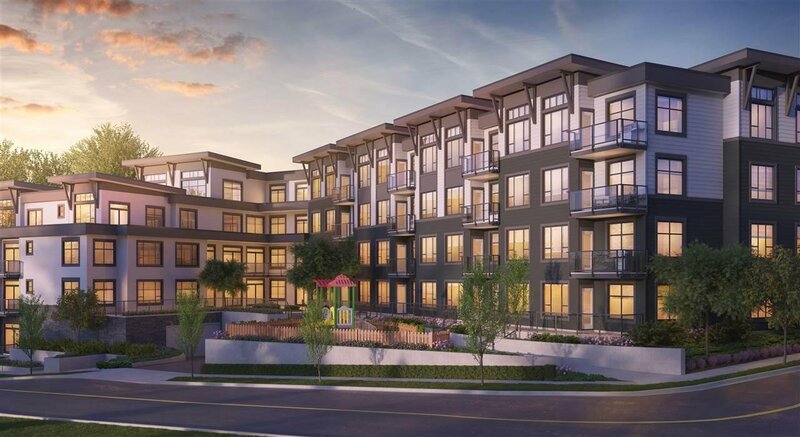 COAST is the first apartment residence in the prestigious community of Fraser Heights, a happy addition to a well-established area with sought-after schools, amenities, parkland, and it's beautiful views of the West Coast Mountains and Fraser River. This two bedroom, two bath home offers an open concept living space with expansive windows for optimal natural light. The kitchen features contemporary two-toned cabinetry, topped by natural quartz countertops, accented by fresh backsplash, and designer stainless steel Whirlpool appliances. Surrounded by a lush setting, each home at Coast is designed for maximum comfort, where modern spacious interiors complement a west coast exterior.